If you need to borrow money, it’s best to “shop around” and find the best source to borrow from. Why? Well, if you borrow from the right source, you can save loads of cash over the lifetime of the loan. In addition, it’s important that you’re borrowing the right way. Some loaned money can only be spent in specific ways. It’s a confusing, complex world of borrowing. That’s why we’re taking a moment to look at various options for large loans, like super jumbo mortgages, jumbo home equity lines of credit (or HELOCs), and personal loans. Jumbo and super jumbo mortgages are similar to large HELOCs. However, a mortgage is a loan with a fixed dollar amount. Borrowers pull out a lump sum of money, again borrowing against the equity of a home. 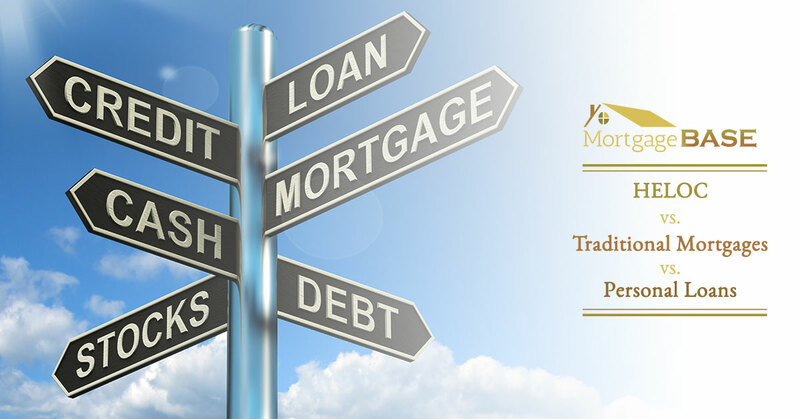 Mortgages can be utilized to consolidate debt, make house improvements, or to make a home purchase itself. Once again, lenders are attracted to mortgage borrowers, since borrowers who utilize a mortgage are borrowing against the value of a home. So, mortgage borrowers can expect lower, more competitive rates from lenders. Take a look at our interest-only jumbo and super jumbo mortgage options here, or view our full list of mortgage products. Like HELOC loans, your lender will assess the market value of your home, its equity, and your income/credit history to determine the amount you can borrow, and the interest rate of a jumbo or super jumbo mortgage. 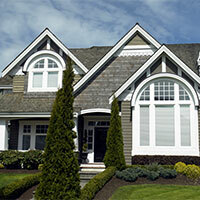 A home equity line of credit is, effectively, a credit account that utilizes the equity of your home as collateral. 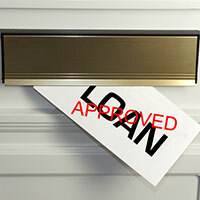 In short, this loan allows you to borrow money against the value of your home. HELOCs are an excellent source of money for those who demand flexibility. Since a HELOC is a line of credit, these loans can be used for any number of purchases. Pull out cash to purchase a vehicle. Use a HELOC to invest in a business. Want a second home? You can even use a jumbo HELOC to pull out the money to purchase another property. Since you’re borrowing against the value of your home (its equity), lenders offer great rates on HELOCs—because lenders value and trust home equity as collateral. Feel free to take a look at our interest-only jumbo and super jumbo HELOC options. Your lender will assess the market value of your home, its equity, and your income/credit history to determine the amount you can borrow, and the interest rate of the HELOC. It’s difficult to get an unsecured personal loan, especially for amounts exceeding $100,000, since unsecured loans don’t require collateral. Lenders are wary to lend large amounts of money, without value to back the loan. That’s why the loan amount is lower, yet rates are higher. Personal loans like this are only a good option for those with excellent credit and without a home to their name. It’s far easier, and you’ll earn far better rates, if you can borrow against the value of a home.